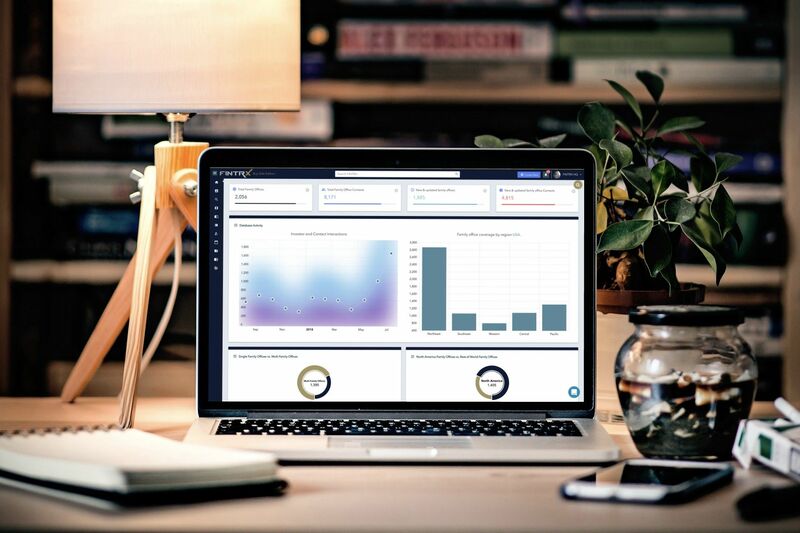 FINTRX provides comprehensive intelligence on thousands of private family offices, each designed to facilitate in your prospecting and capital raising efforts. Explore in-depth dossiers on each family - AUM, source of wealth, investment criteria, previous investment history, sectors & industries of interest, amongst other key data points. In addition, FINTRX provides insight on the core contacts within each family office, resulting in an efficient and personalized approach. 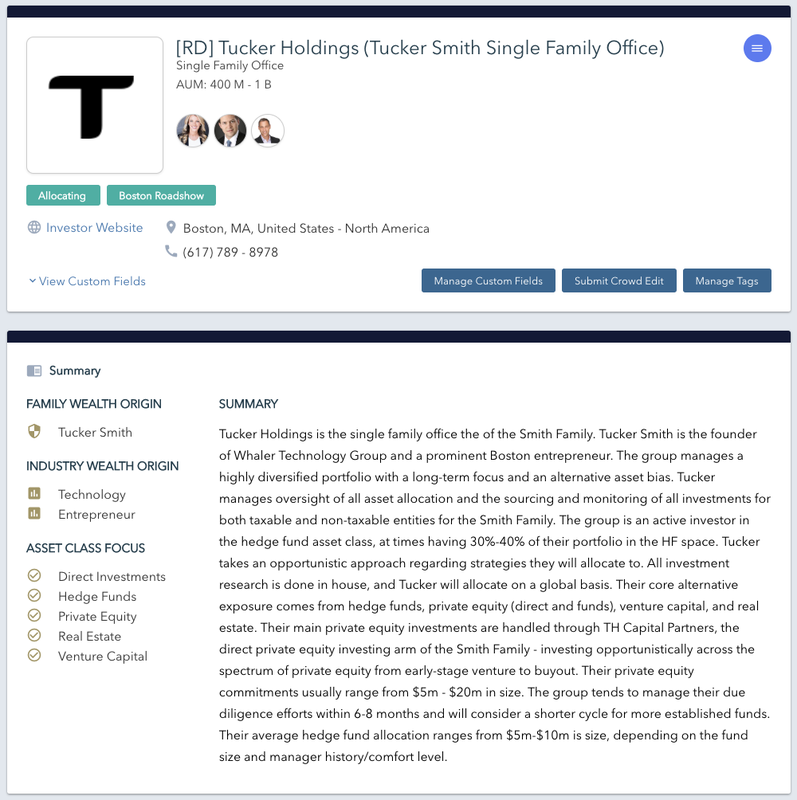 Uncover detailed summaries on each private family office within FINTRX. Each summary delivers the origin & industry of wealth, asset classes of interest, structure and approach. Discover each families geographic focus, specific allocation preferences, and further investment related criteria. Leverage direct contact details for all decision makers - featuring job titles, direct email addresses, phone numbers, common connections, alma matters, past employment history and brief bios for each. Allow FINTRX to work for you. Spend your time sourcing deals, marketing, and raising capital & let us manage the rest. Whether for travel or prospecting, FINTRX provides 40+ filters to isolate your most relevant prospects and your easy wins. Seamlessly communicate information to your fellow team members either within our interface or through our various integrations such as LinkedIn & Salesforce.